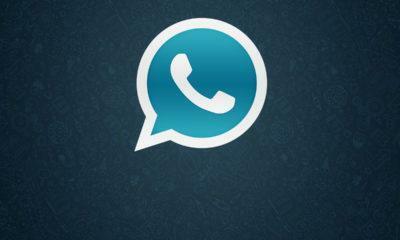 GBWhatsapp is the name which comes to mind if we are to talk about the modded Whatsapp clients available right now. It is the most used Whatsapp client app on Android, and one of the primary reasons for that is the fantastic developer community behind the GBWhatsapp APK which keeps the app updated. 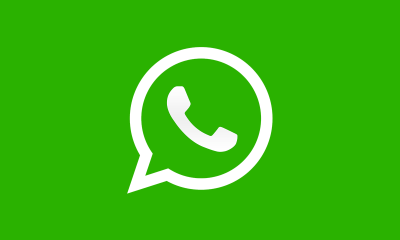 The GBWhatsapp APK has now been updated to version 6.85, but we’ll take a look at the latest update in a bit, let’s first check out what is GBwhatsapp and what are the features it offers. For those of you who aren’t familiar with it, GBWhatsapp is nothing but a Whatsapp Mod app with some added features such as customizable themes, ability to hide Online status, blue ticks, the second tick, anti revoke and more. Whatsapp is the most used messenger app on smartphones nowadays, and GBWhatsapp makes your Whatsapp experience more fun and productive at the same time. Coming to the latest GBWhatsapp v6.85 APK, the update has been focused on improving the all over performance of the app by fixing all the underlying bugs. In our short time of using it, the app now feels a lot faster, the loading time has been reduced and the animations, in general, are a bit smoother now. 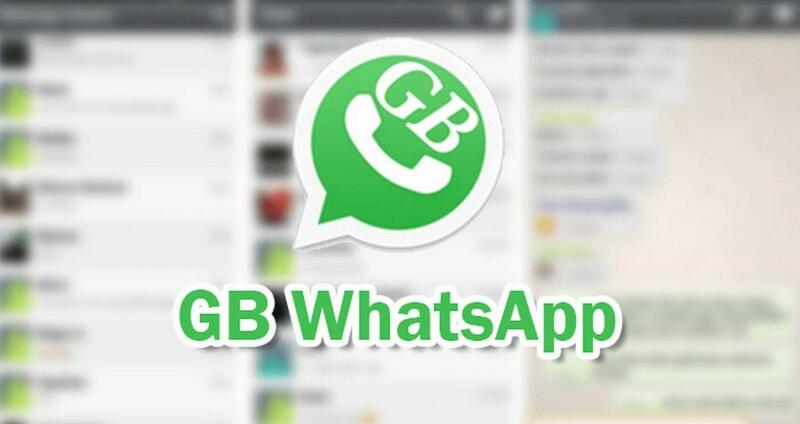 We have linked the GBWhatsapp v6.85 APK Download link down below for you to download and install it on your smartphone easily. You’ll need to enable installation from Unknown Sources option in your phone’s settings if you are installing an APK package for the first time. To enable Unknown Source Option. Navigate to your Device Settings> Security> Find the Unknown Source option and will allow it. Do let us know in the comment section below if you use GBWhatsapp on your phone and your favorite GBWhatsapp features.